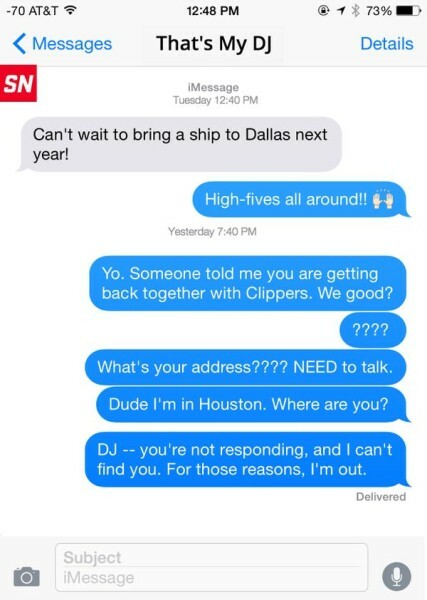 Mark Cuban’s texts to DeAndre Jordan last night. 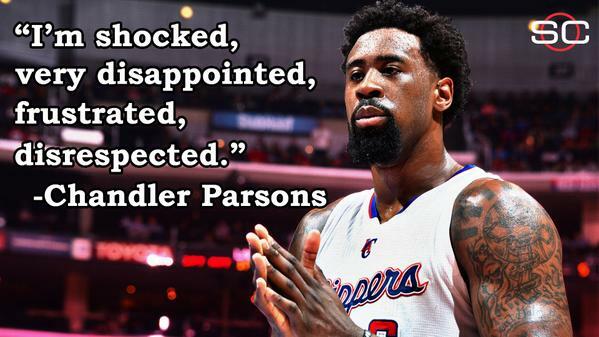 Chandler Parsons has strong feelings towards DeAndre Jordan and his reversed decision. 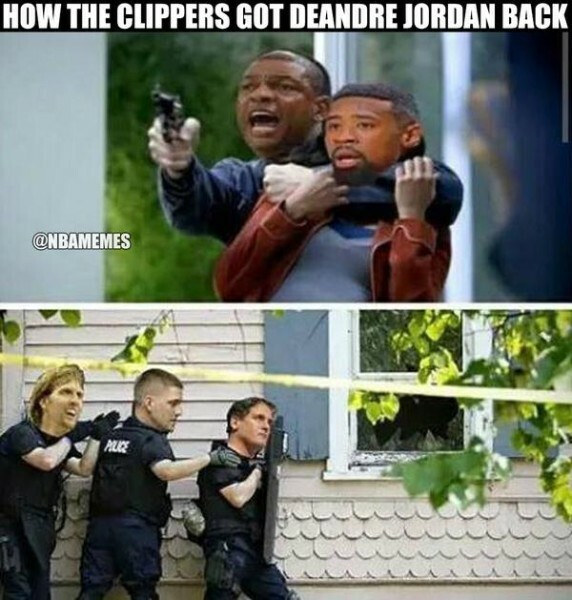 What really went down at DeAndre Jordan’s house! 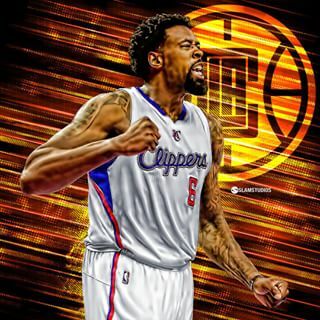 Despite verbally committing to the Mavs, DeAndre Jordan re-signs with the Clippers on a 4-year/$88M deal. 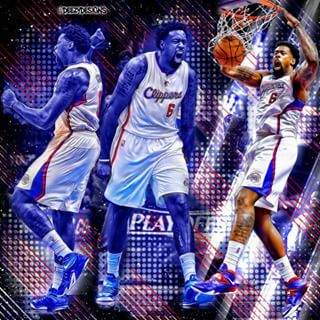 “He wasn’t ready for being a franchise player….he was scared.” – Chandler Parsons on DeAndre Jordan. The Mavericks announce they are pregnant with DeAndre Jordan’s baby after getting screwed so hard.